PUSH authorities recognise the benefits of working together to support the sustainable economic growth of the sub region and to facilitate the strategic planning functions necessary to support that growth. 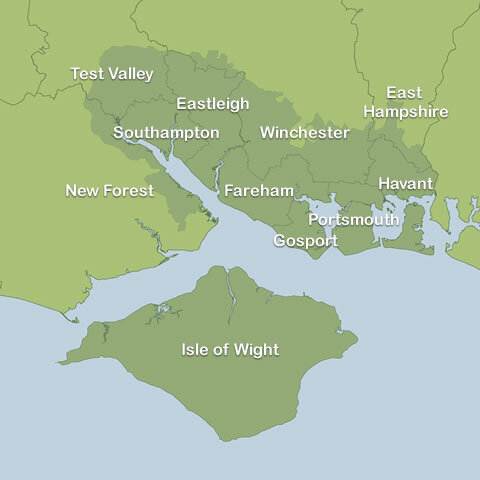 PUSH has no statutory powers or functions but works collaboratively with the Solent Local Enterprise Partnership to deliver its distinct but complementary roles and objectives. PUSH has evolved to work in partnership with all who have a role in delivering a shared vision of a more prosperous and sustainable South Hampshire. Collaboration with the Solent Local Enterprise Partnership (Solent LEP), JobCentrePlus, the Environment Agency (EA), the Homes & Communities Agency (HCA) and local private sector businesses has become more deeply rooted and will continue to do so.